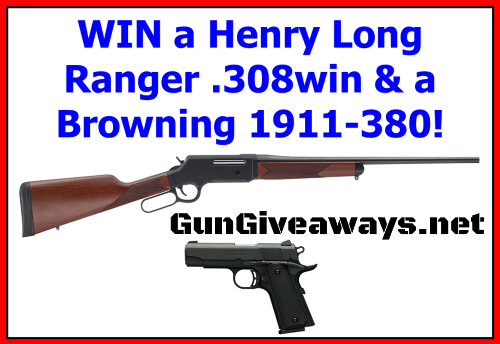 Enter to win a Henry Long Ranger .308 Rifle + Browning 1911-380 Pistol Giveaway, valued at $1,736. Ends 5/5/19. 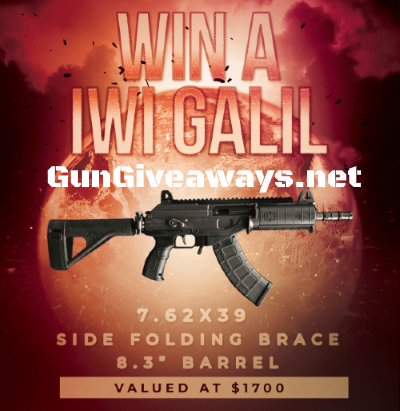 Enter to win an IWI Galil Side-Folding AK Pistol Giveaway, valued at $1,700. Ends 4/24/19. 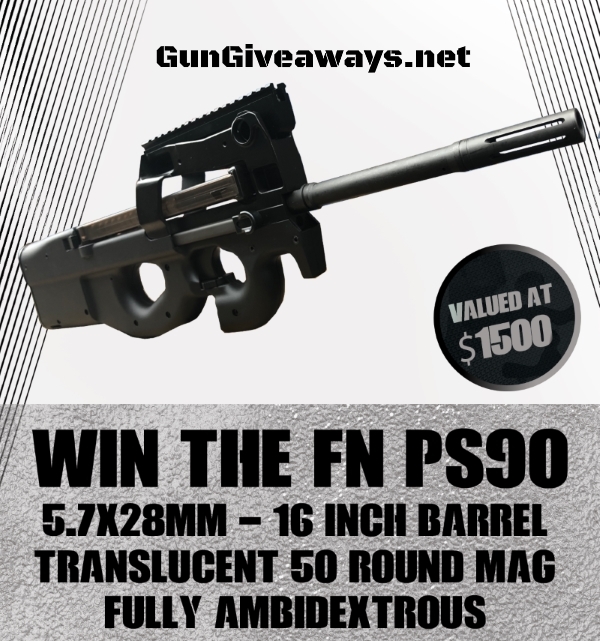 Enter to win a Trijicon RMR Type 2 Red Dot Giveaway, valued at $479. Ends 5/31/19. 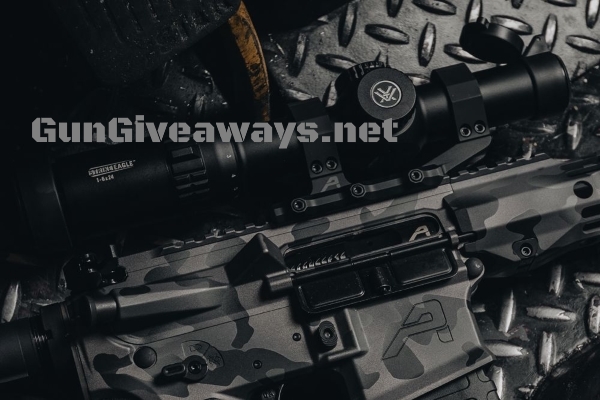 Enter to win an Aero Precision M4E1 Rifle Giveaway, valued at $1,900. Ends 4/30/19. 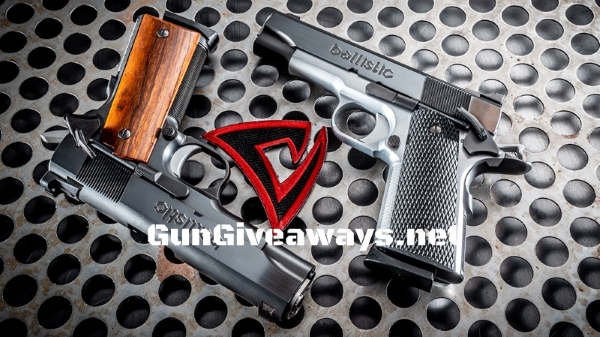 Enter to win a Alchemy Custom 1911 Pistol Giveaway (2 Winners), valued at $2,895. Ends 6/10/19. 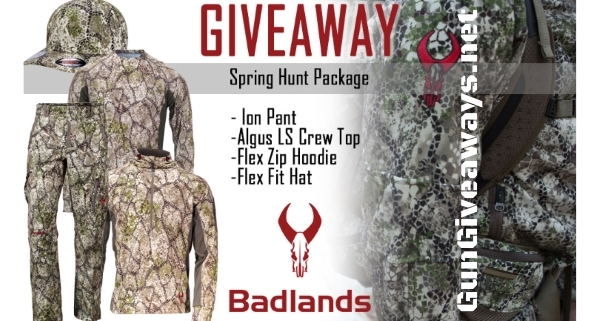 Enter to win a Badlands Approach Camo Gear Giveaway, valued at $320. Ends 4/25/19. 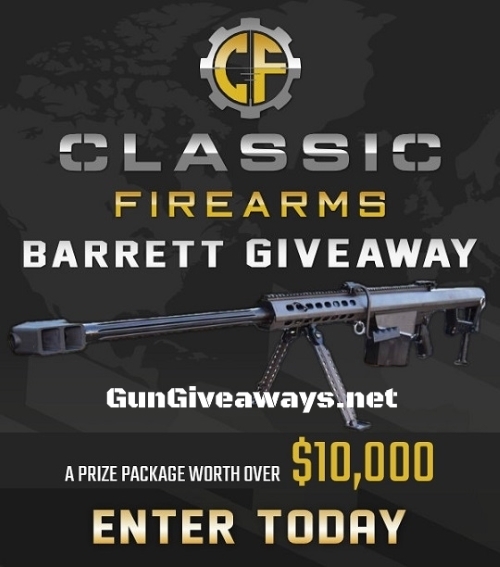 Enter to win a Barrett 82A1 .50BMG Rifle Package Giveaway, valued at $10,000! Ends 7/15/19. 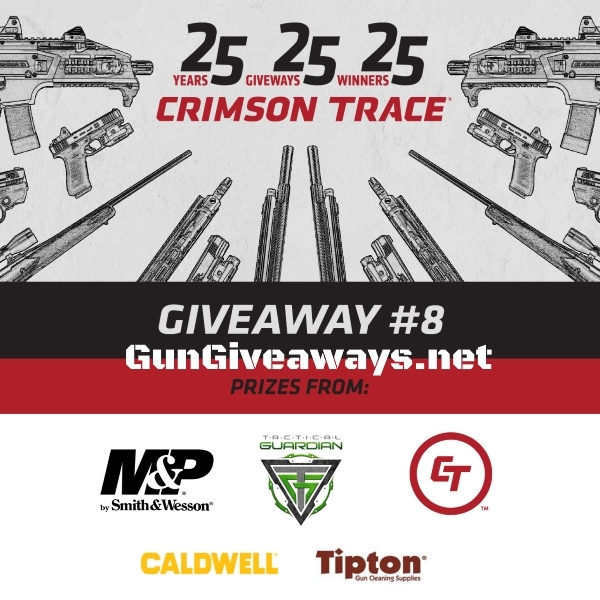 Enter to win a Custom S&W M&P9 M2.0 Pistol + Red Dot Package Giveaway, valued at $4,392. Ends 4/30/19.